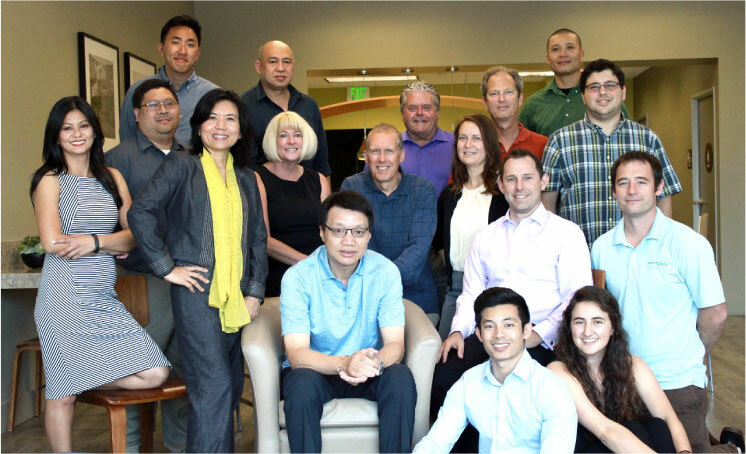 Antigen Discovery Inc. provides research services and products specializing in high throughput protein microarray technology that simplifies proteomic biomarker discovery and enables serological and immune profiling of whole proteomes. ADI’s powerful proteome microarray approach significantly decreases the time and cost required to perform proteome-wide antigen screening by eliminating time consuming steps in traditional cloning, protein expression and screening methodologies. ADI’s flexible and robust microarray platform facilitates the discovery of diagnostic biomarkers, vaccine candidates, as well as therapeutic antibody discovery and target validation. 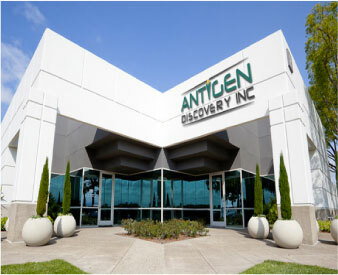 Antigen Discovery’s customers and partners include NIH, NIAID, pharmaceutical and biotechnology companies, universities, medical centers, as well as world-wide consortiums working in the areas of infectious disease and vaccine development. Provide and deliver high quality and exceptional services to scientists and healthcare professionals worldwide. We constantly strive to build our reputation for excellence through innovation, partnership and collaboration. Our vision is to use the state-of-the-art technological advancement in genomics and proteomics to save lives and improve quality of life for everyone. Ph.D. in molecular biology from University of California San Diego/Salk Institute and Postdoctoral at University of California Berkeley. Executive training in Leadership and Strategy in Pharmaceuticals and Biotech, Harvard Business School. Lead Scientist of Bio-defense Division at Life Technologies Corporation. Senior research position at Vical, Inc.
B.S. degree in Business Administration and Finance from the University of California, Riverside. Management at CoreValve, Inc., a “start-up” medical device company acquired by Medtronic, Inc. Financial management positions including VP of Finance at CETI and NTD technologies. Corporate Controller at Thuris Corporation, a medical device and pharmaceutical company. Ph.D. in Medicine from University of Barcelona & M.Sc. in Control of Infectious Diseases from London School of Hygiene & Tropical Medicine. Leadership roles in coordinating African laboratory and field teams for clinical trials at the Barcelona Center for Global Health Research. Preclinical and clinical vaccine development at Naval Medical Research Center. Ph.D. in Molecular Biology at University of California, Los Angeles and Postdoctoral at the Salk Institute. Leadership roles in molecular biology, fermentation, GMP manufacturing, regulatory affairs, and vaccine development projects at Vical, Inc. Senior research and leadership roles at Epimmune and Cytel. 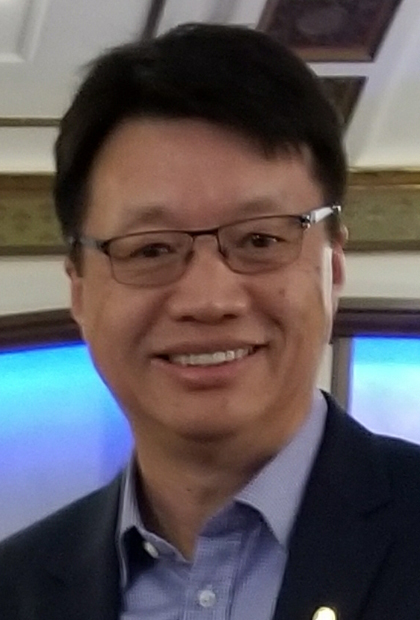 Ph.D. in Information and Computer Science from University of California, Irvine. Leadership roles in interdisciplinary research projects at the UCI Institute for Genomics and Bioinformatics. Bioinformatics Scientist at Applied Proteomics, Inc. Extensive experience in experimental design and biomarker discovery utilizing mass spectrometry and protein microarray data. Founded in 2004, Antigen Discovery has always put client needs in the center of our endeavor and this principal has also guided our internal R&D. We pride ourselves with the long list of happy customers and collaborators, but we are even more proud of our team that makes our excellent work possible. Each one of us brings unique talents to the table and together we do our very best to serve the research community. Our diversity in background knowledge and our passion for science and technology ensures that we understand your research needs and can address them appropriately. 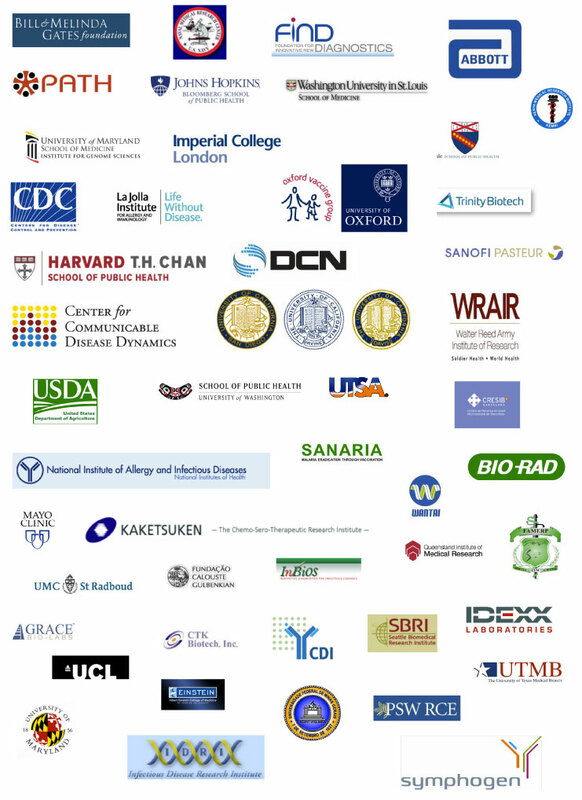 Our clients and collaborators are passionate scientists from all over the world; they work in universities, government agencies and philanthropic organizations and tackle some of the toughest challenges of our times. We are proud to serve them and strive for excellence and customer satisfaction, so they can make the world a better place. Coming from the I5 head east on Alton Parkway and turn right onto Technology Drive. Turn into 1 Technology Drive and follow sign for Building E. At the first traffic circle take the third exit, at the second traffic circle take the first exit, then drive till the end of the street and turn left.